Four Layer Facial is a premium anti-aging treatment from Repêchage, and was called “…the best facial of the Century…” by Cosmopolitan UK. Luxuriate in layer upon layer of rejuvenating seaweed rich in 12 vitamins and phlorotannins, 42 trace elements, minerals, and 18 amino acids to help reduce wrinkles, firm and contour. Experience the difference: cleaner, healthier, firmer and younger looking skin. Application of a generous layer of seaweed filtrate. This softens lines, adds moisture and rebalances and tones skin tissues. 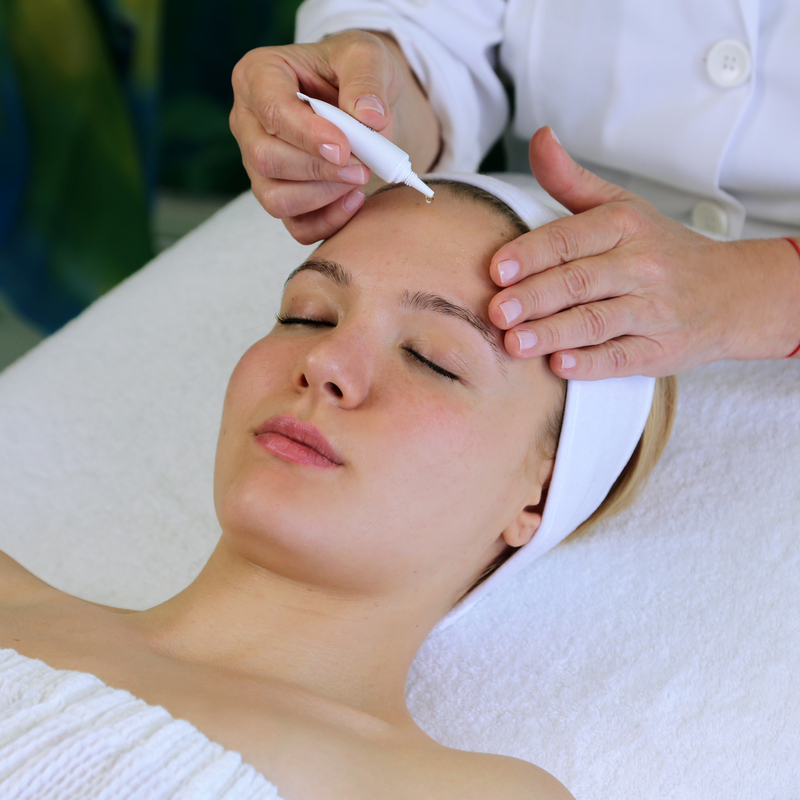 A three-movement facial massage is given with a creamy hydrating formula. This provides long-lasting improved circulation and skin elasticity. 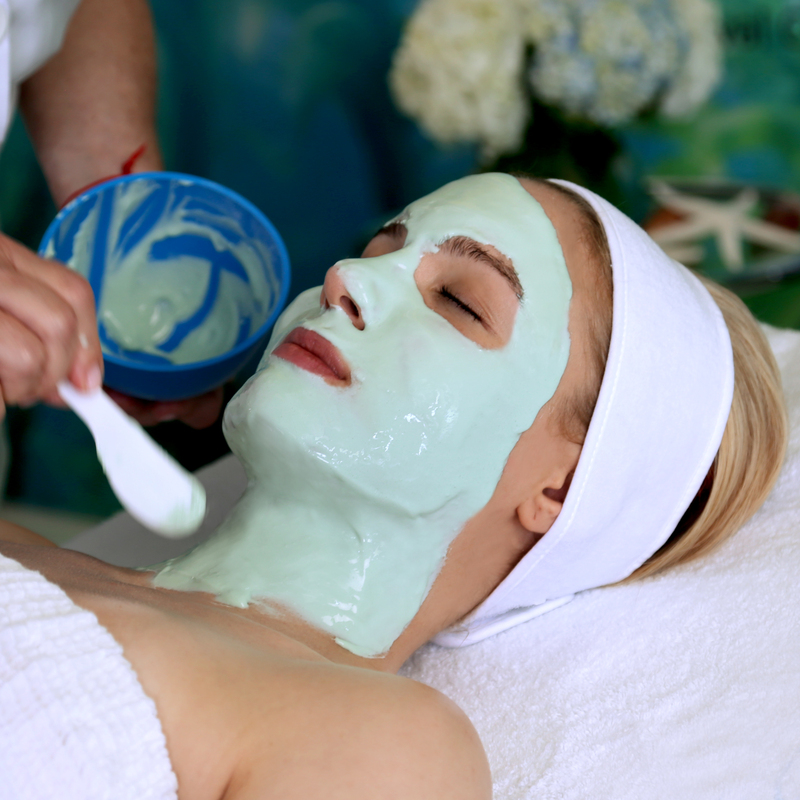 This fresh seaweed mask is a cooling and soothing treatment that immensely hydrates skin while improving tone and clarity. The grand finale, the mineral mask. It creates its own gentle warmth to activate the properties of the seaweed mask beneath it.